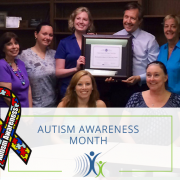 The Jacksonville Speech and Hearing Center (JSHC) has earned its certification of autism care from the International Board of Credentialing and Continuing Education Standards (IBCCES). 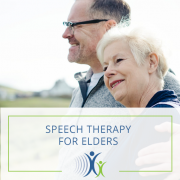 This designation means that at least 80% of the JSHC staff has undergone a rigorous training process that will assist in providing speech pathology and audiology services for those who have autism. 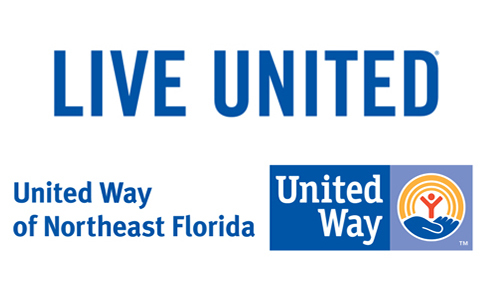 It is believed that the nonprofit is the first healthcare provider in North Florida to undergo this training for its staff. “I strongly believe that creating professional partnerships that help care for those with autism and other sensory processing disorders improves the quality of care,” said Michelle Killian, Director of IBCCES. “Disparities in patient-provider communication lower patient self-efficacy and usage of preventive services. 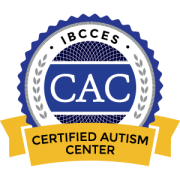 This training can help eliminate that.” IBCCES was formed in 2001 and is the leading credentialing organization for professionals in the field of autism. Autism is a neurodevelopmental disorder with a wide range of symptoms and impairment levels. According to a 2010 study conducted by the Center for Disease Control, one in 68 children in the US have the disorder. It is five times more common among boys than girls. 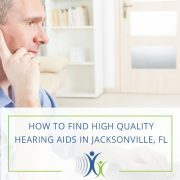 The Jacksonville Speech and Hearing Center was founded in 1949 by the Junior League of Jacksonville. 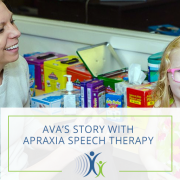 Today this nonprofit, located at 1128 N. Laura St., serves children, adults and seniors providing screenings, evaluations and treatments in the areas of speech pathology and audiology. 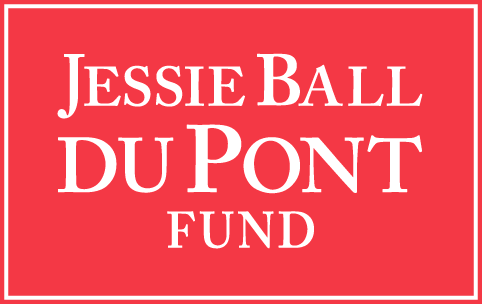 Most major insurances are accepted. For more information contact us online or call 904-355-3403 to make an appointment. 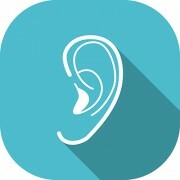 Make sure to Like Jacksonville Speech and Hearing Center on Facebook! Happy Child! Happy Mom! 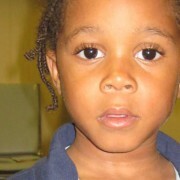 Speech Therapy Helps Jalen.